Philine von Sell guest at INSEAD Fontainebleau. INSEAD is one of the most prestigious business schools, if not the most prestigious one; with the world’s largest MBA program at the locations Fontainebleau, Singapore and Abu Dhabi. 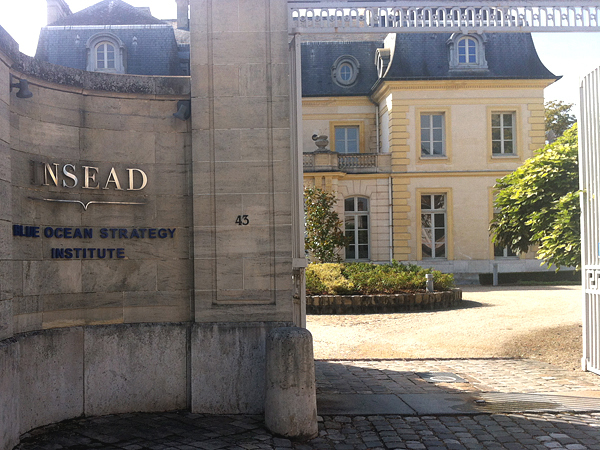 Der Gäste des Roundtable’s trafen sich im “Blue Ocean Strategy Institute” von INSEAD. Its global perspective and multicultural diversity characterize the elite institution. In addition to awarding MBA and PhD degrees, the school also provides the INSEAD EMBA (Executive MBA) and further education programs for executives. Many leaders of well-known companies and institutions have gained their degrees here and still meet regularly for inspiring round tables. One of them is the “Sustainability Executive Roundtable” in the “Social Innovation Centre” in Fontainebleau. In May 2012, Philine von Sell was invited to the roundtable for the first time by Dr. Uwe G. Schulte. 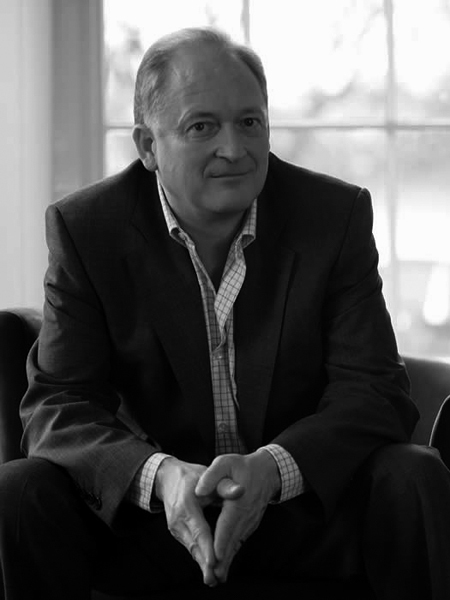 Schulte was Vice President of Global Supply Management at Unilever, as well as Director of the INSEAD Social Innovation Centre, and is now working as a director of the Conference Board Council Europe. Uwe Schulte put Philine von Sell in contact with N. Craig Smith, chaired Professor of “Ethics and Social Responsibility” at INSEAD. Smith’s article on “New Marketing Myopia” in the Journal of Public Policy & Marketing of the “American Marketing Association” caused a stir in 2010. It refers to Theodore Levitt’s famous article “Marketing Myopia” from 1960, according to Harvard Business Review, “the most influential marketing idea of the past half century.” While, back then, it was about directing marketing executives’ strategic focus away from their own products and towards customers’ wishes – that is, thinking from the customers’ point of view – 50 years on, Smith criticized that this one-sided focus has led to a new short-sightedness obscuring a clear view of all stakeholders of a company today. Professor N. Craig Smith, Lehrstuhl Ethik und Social Responsibility bei INSEAD, Fontainebleau, Frankreich. In September 2012, Philine von Sell, initiator and creative head of the Circle of Values Communication in Munich, also took part in the roundtable “Sustainability and HR” INSEAD. There, Smith encouraged the director, photographer and consultant to contribute her expertise to his executive programs. He particularly liked her approach to authenticity. In return, von Sell was able to win over both Dr. Schulte and Prof. Smith as high-carat sustainability speakers and advisors for the Circle of Values Communication. A promising combination of science and practice, of which the Circle customers may benefit immediately.